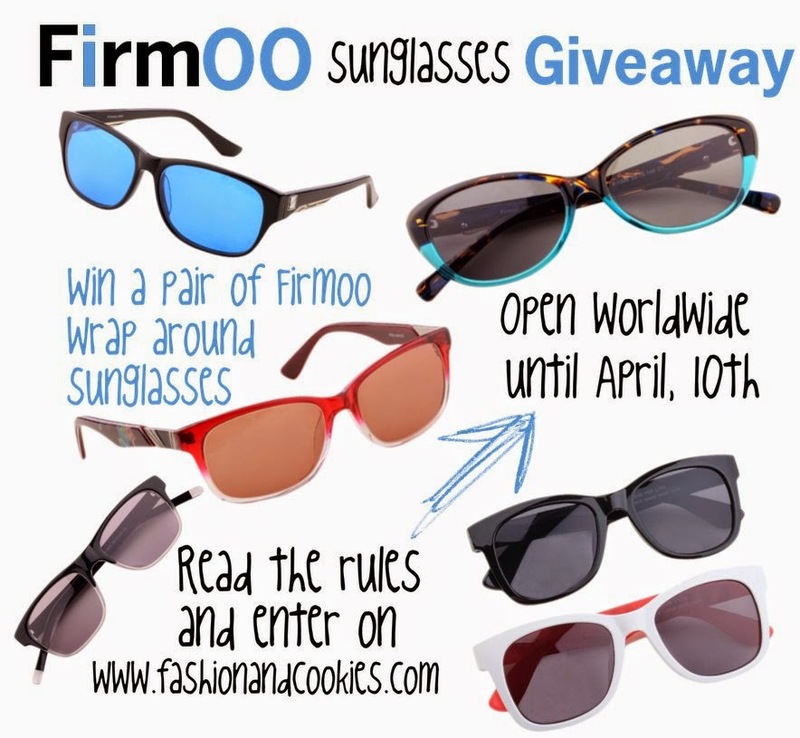 Giveaway: win a pair of Firmoo sunglasses ! With Spring here and lots of sunny days ahead of us, what's better than having a new pair of sunglasses ? Thanks to Firmoo, the most popular online eyeglasses store, selling a wide range of beautiful eyeglasses and sunglasses at affordable prices, we have a new Giveaway on this fashion blog !. A lucky reader will win a pair of choice of wrap around sunglasses from the selection on this page, (plus free shipping for USA and Italy only). I love Firmoo sunglasses and examples of me wearing them are in this post and also in this other post. This worldwide giveaway, powered by Rafflecopter, is up now until April, 10th. And now, the simple rules !. Good luck !. Please notice that sunglasses you win are meant to have standard lenses (I have them with those and are fantastic !). If you need upgraded lenses they will be available at an extra fee. Also notice that new customers can get a 50% off code on the frames sitewide -> http://www.firmoo.com/z/new-50-off.html. Now, on to the rules !. Bel giveaway cara! Firmoo è un ottimo sito! Great give away, I know this company and they do a great job! Hey I hope to win because I just need to buy a pair of glasses very soon! I like the tortoise and turquoise sunglasses - - http://www.firmoo.com/prescription-sunglasses-p-2504.html. I like #FS1010 -- Burgundy and Clear. Sono troppo forti gli occhiali di Firmoo! 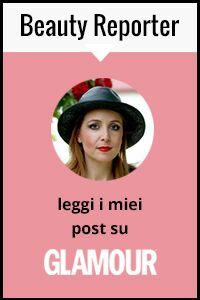 In bocca al lupo a tutte per il giveaway! http://www.firmoo.com/prescription-sunglasses-p-2502.html I would get the brown/clear! I like the #FS1007 - Tortoise. I love the #FS1015 - Brown,Clear. Holly OGorman. I am really liking the #FS1015 - Grey! #FS1015 in the brown clear color! I love the #FS1013 - Burgundy! Thanks for having this giveaway! The Burgundy,Pink would be perfect.thanks so much for sharing. I like the Burgundy/Pink ones! I really like the #FS1013 - Burgundy style. Very cute! I like this style--http://www.firmoo.com/prescription-sunglasses-p-2502.html#4016, #FS1015. I would love love love this pair! I love the #FS1009 - Blue,Tortoise, so cute! !